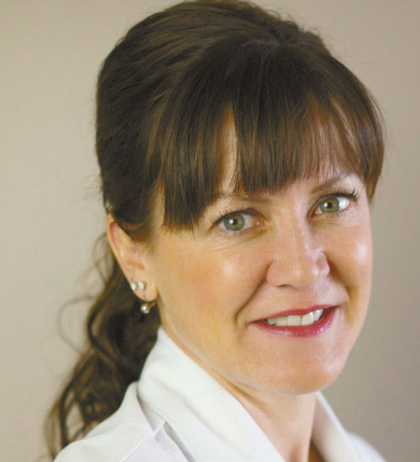 Envision Medical Spa owner Brenda Goddu has been employed in the medical field since 1994, after graduating as a registered nurse from the University of Alberta. She furthered her education with a Bachelor of Science in Nursing degree (BSN) from the University of Phoenix. 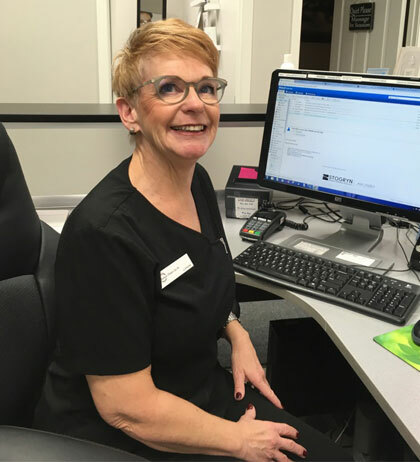 Brenda originally began Envision Medical Spa as a partnership but eventually became the sole proprietor of this popular Leduc-based business. Kylie Frank is one of the faces ready to greet you at the front desk. 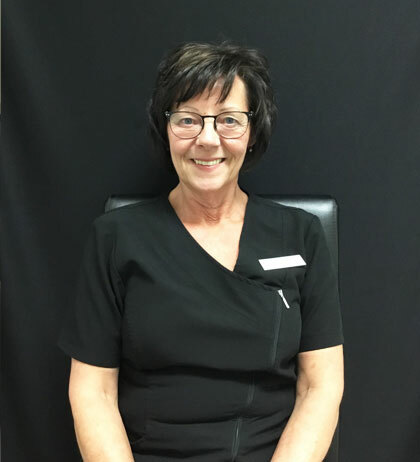 She has been employed with Envision Medical Spa since September 2018. 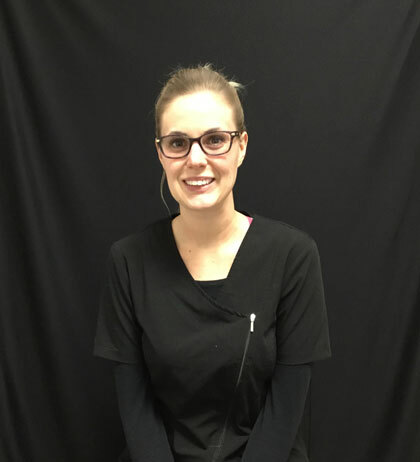 When asked about working at Envision Medical Spa, Kylie is quick to talk about the opportunities to meet many great people. Kylie considers being a part of what Envision Medical Spa does, as well as seeing how the clients’ lives can be enriched by what is offered, as a truly wonderful experience.